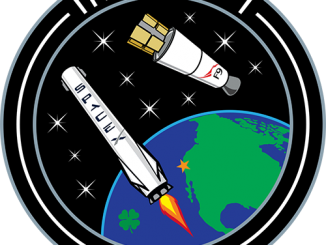 Watch a replay of the launch and landing of SpaceX’s Falcon 9 rocket on Jan. 7 at Cape Canaveral. 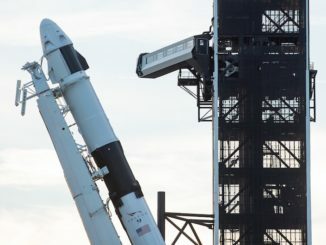 This video shows the 229-foot-tall (70-meter) Falcon 9 rocket taking off from Cape Canaveral’s Complex 40 launch pad at 8 p.m. EST Jan. 7 (0100 GMT Jan. 8) and climbing through mostly clear skies over Florida’s Space Coast. 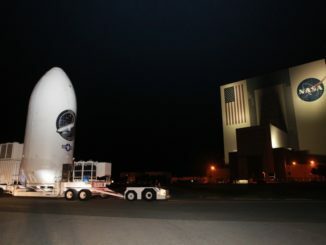 The Falcon 9 lifted off with the U.S. government’s top secret Zuma payload, and its first stage returned to Cape Canaveral for landing around eight minutes later. The second stage was programmed to fire into orbit to deploy Zuma a few hundred miles above Earth.